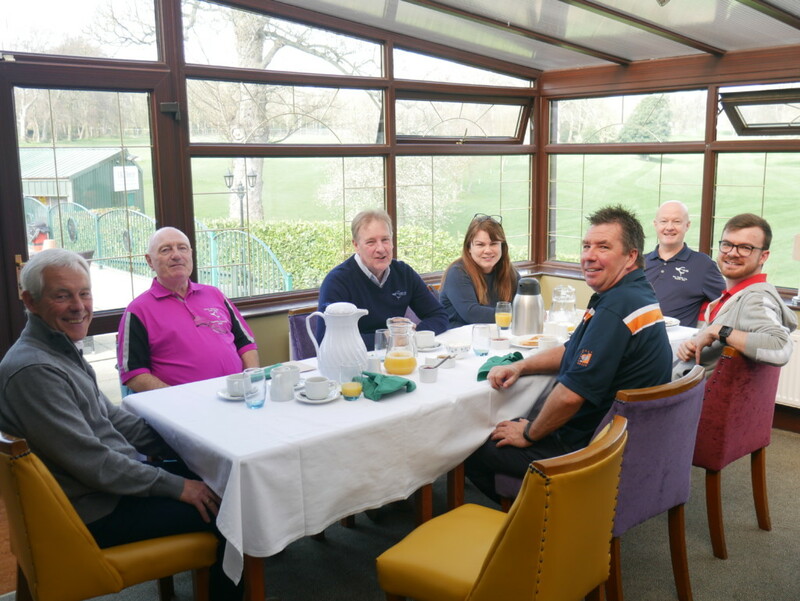 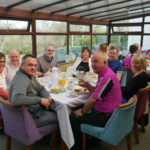 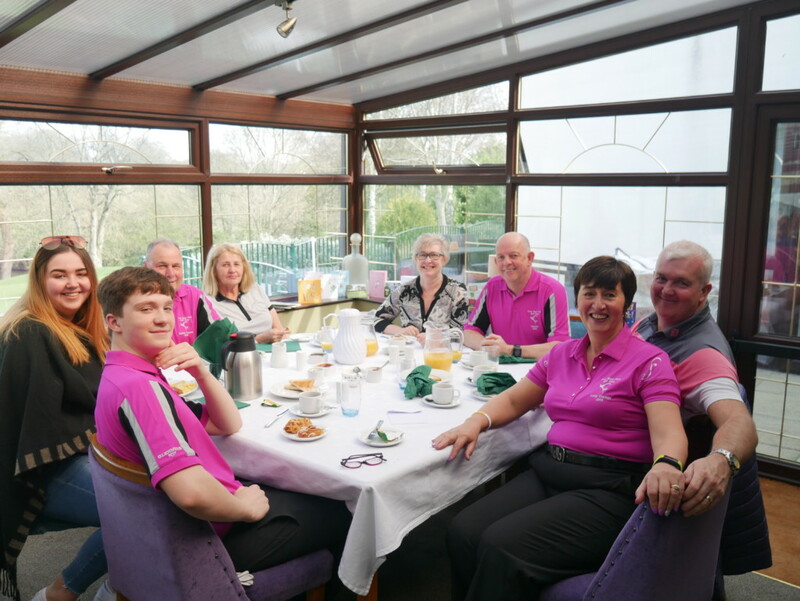 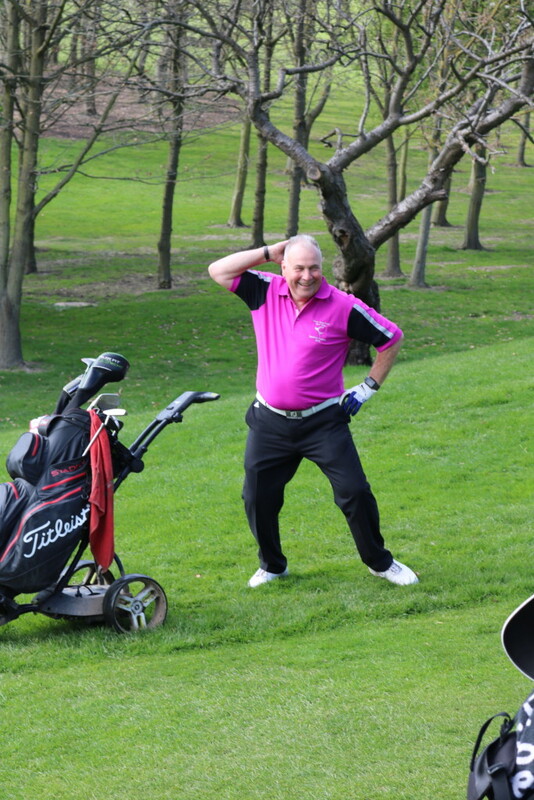 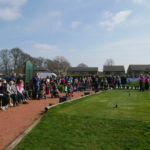 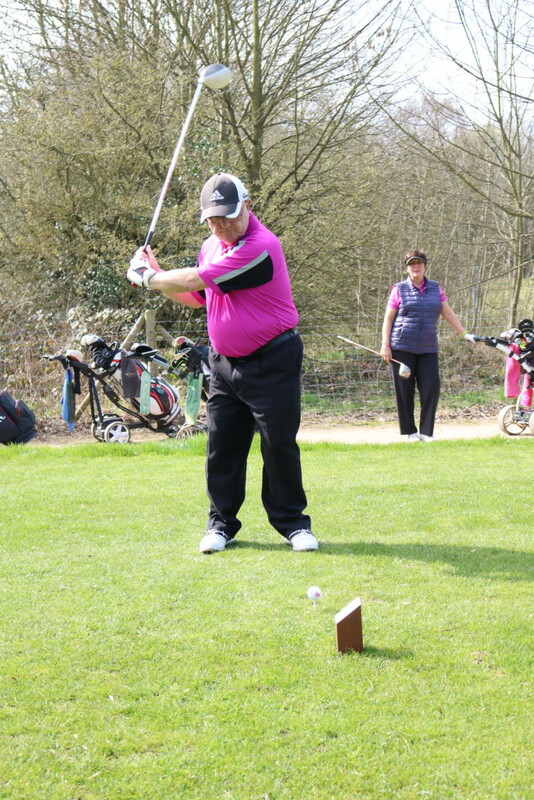 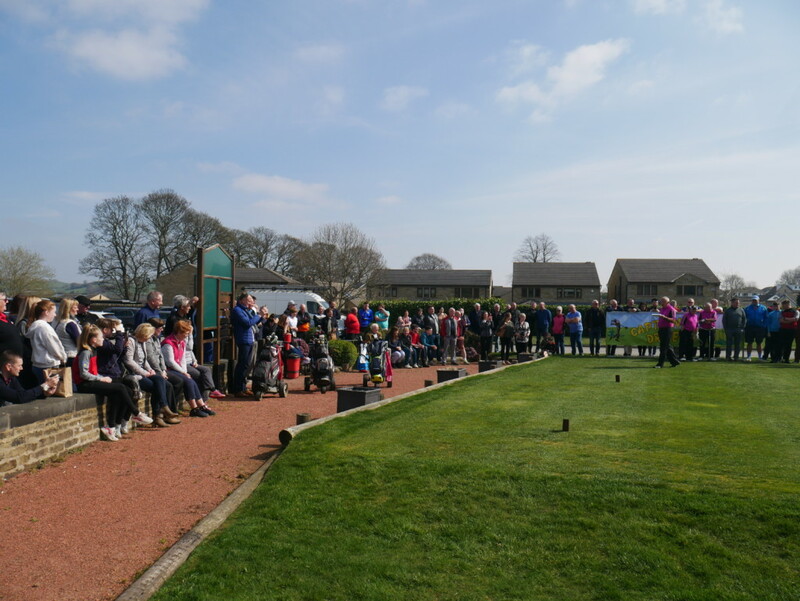 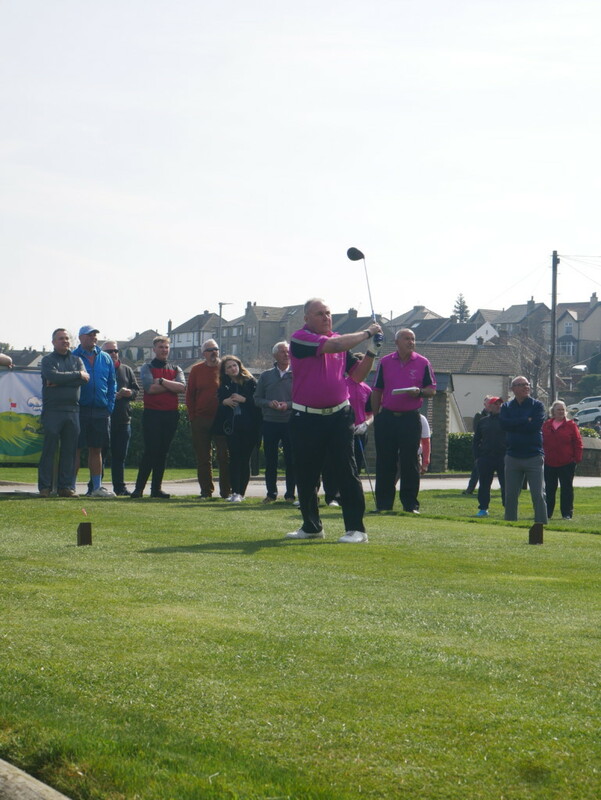 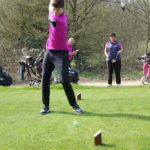 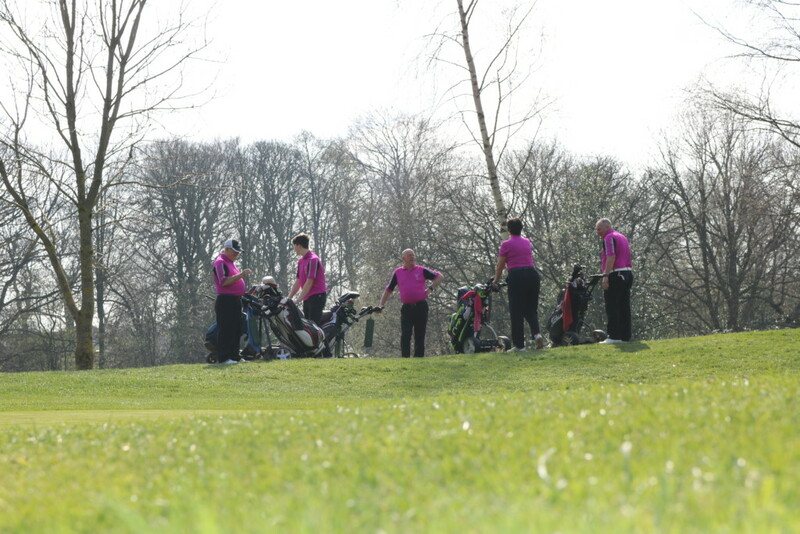 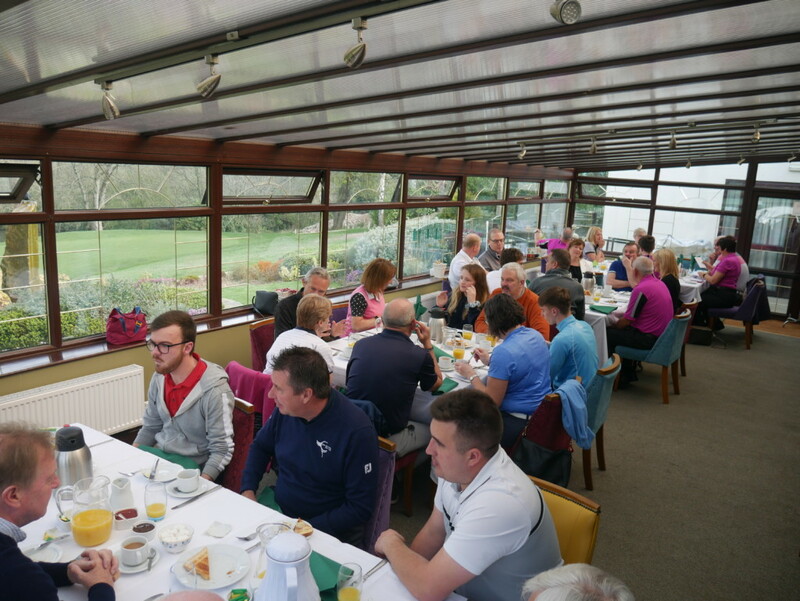 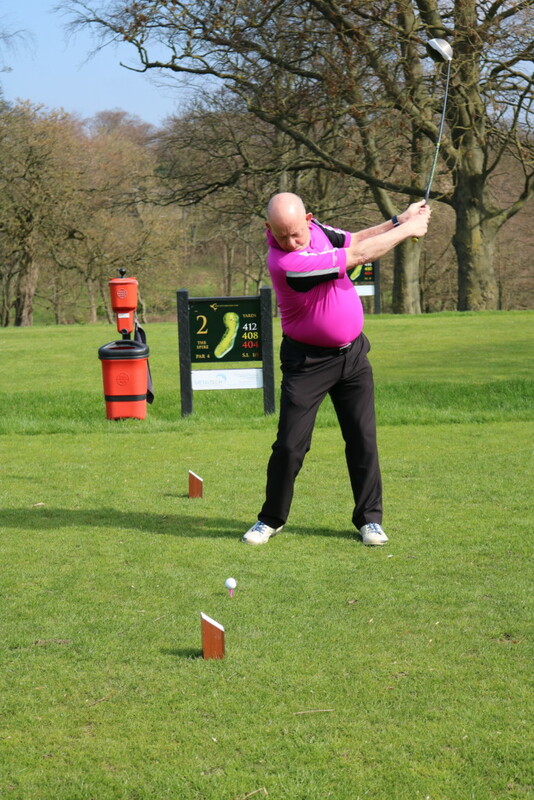 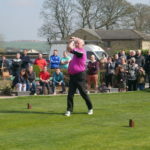 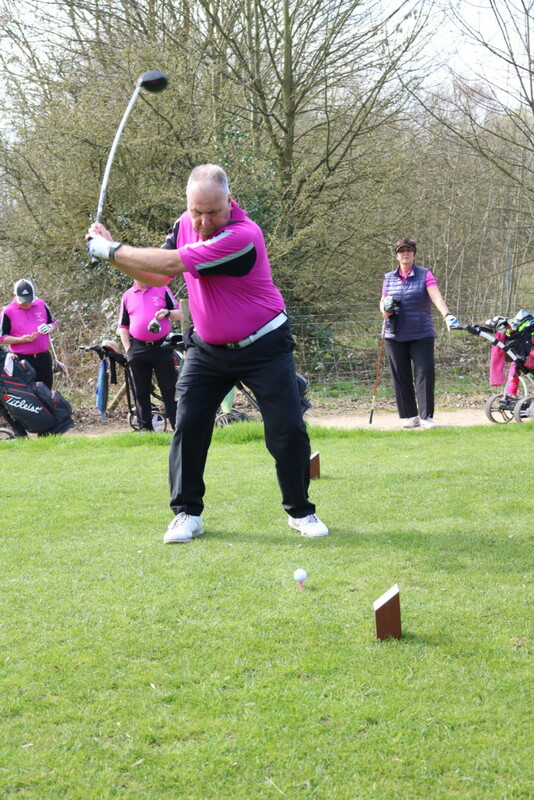 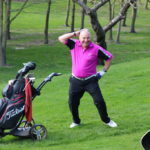 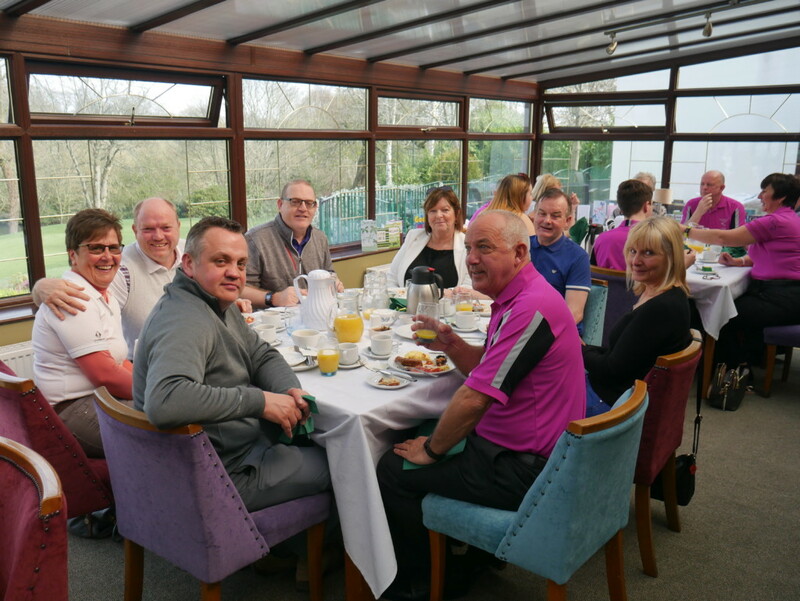 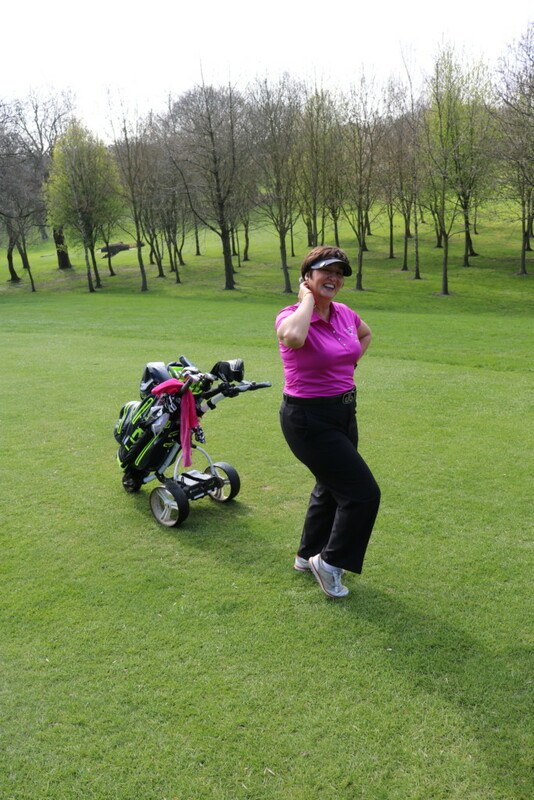 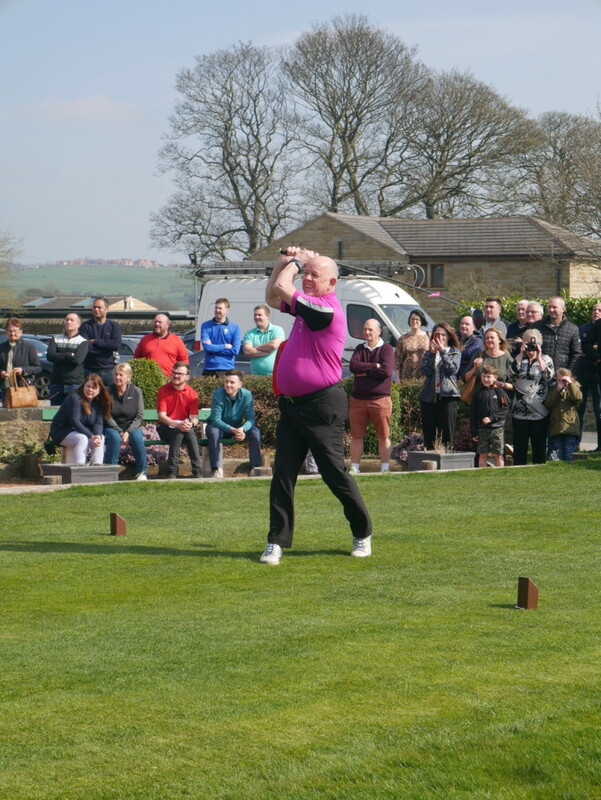 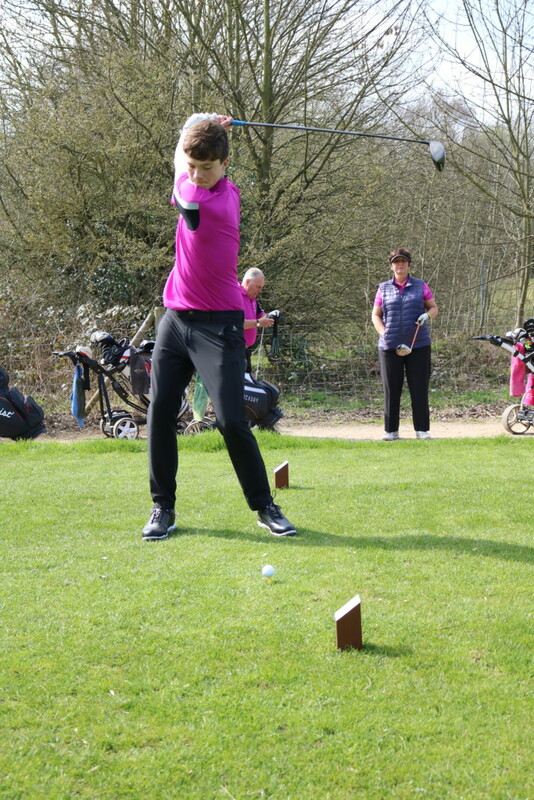 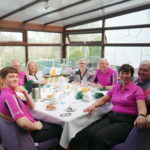 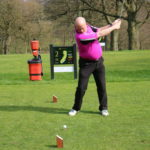 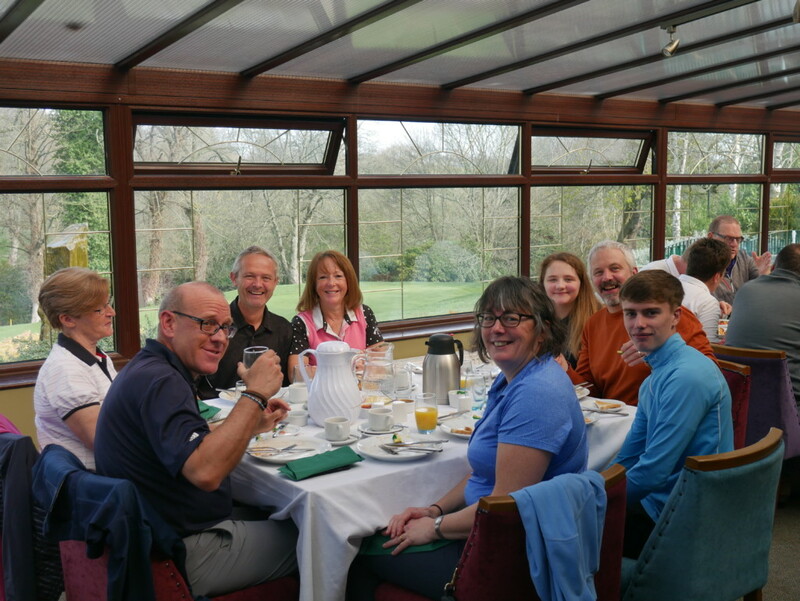 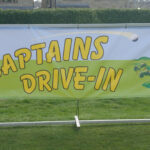 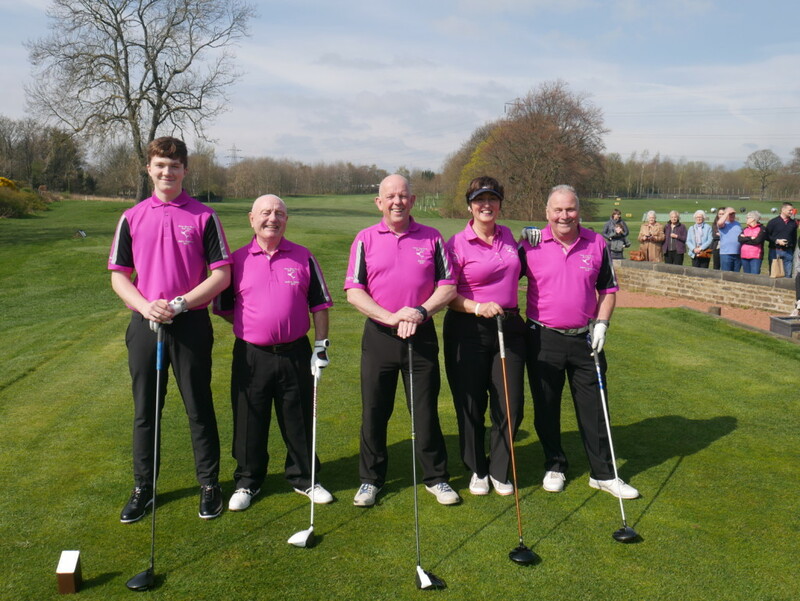 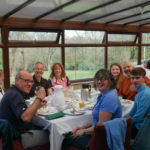 Captain’s Drive in Saturday 30th March 2019. 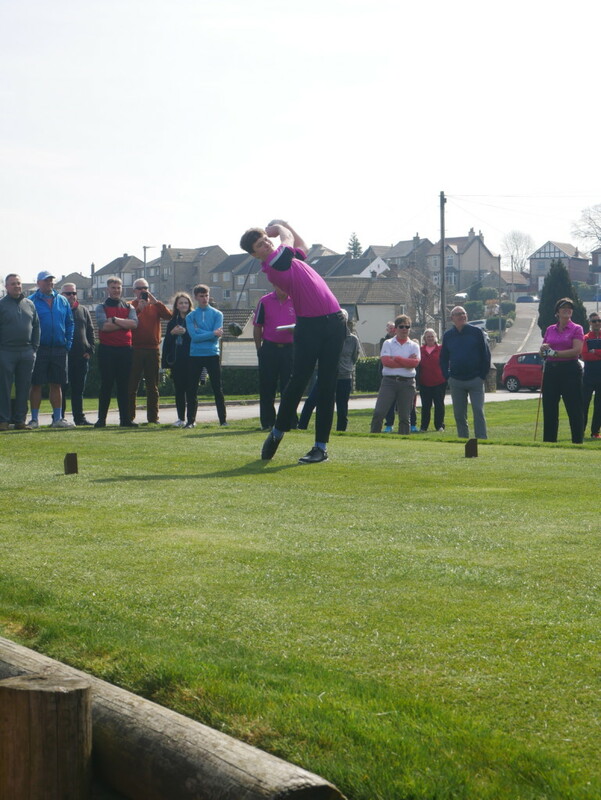 The sun shone for the incoming captains to help make their day a special one. 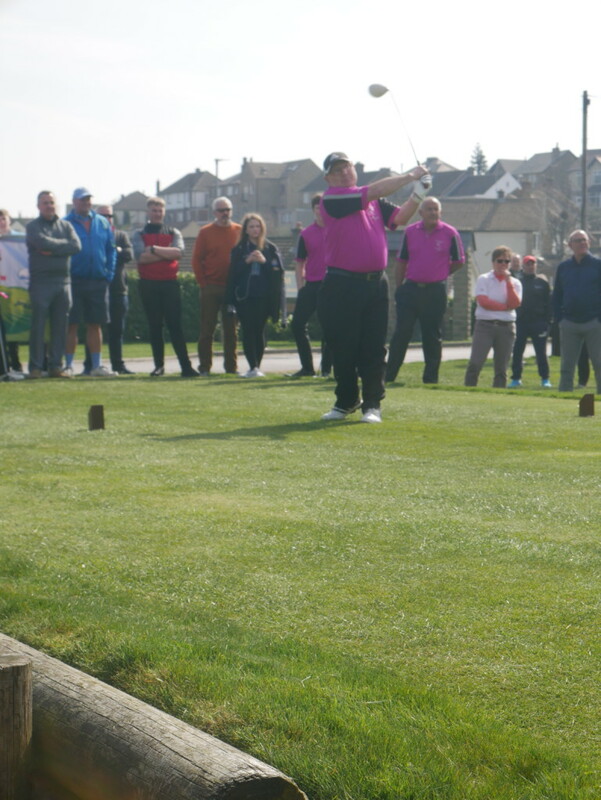 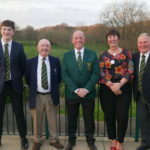 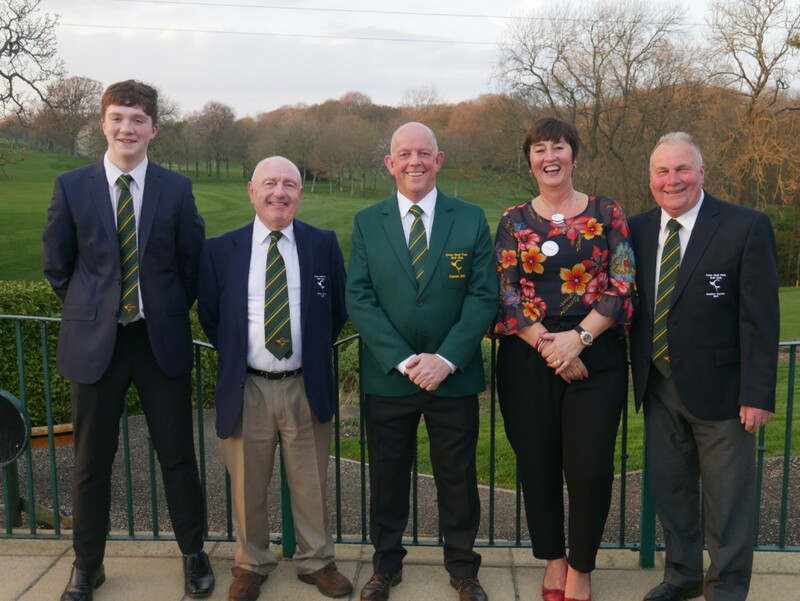 Many members, family & friends came to support and watch Tony Smith (Club Captain), Diane Higgins (Lady Captain), Ian Hill (Rabbit Captain), Alan Goodman (Senior Captain) and Jacob Stark (Junior Captain) for their ceremonial tee off at 12pm. 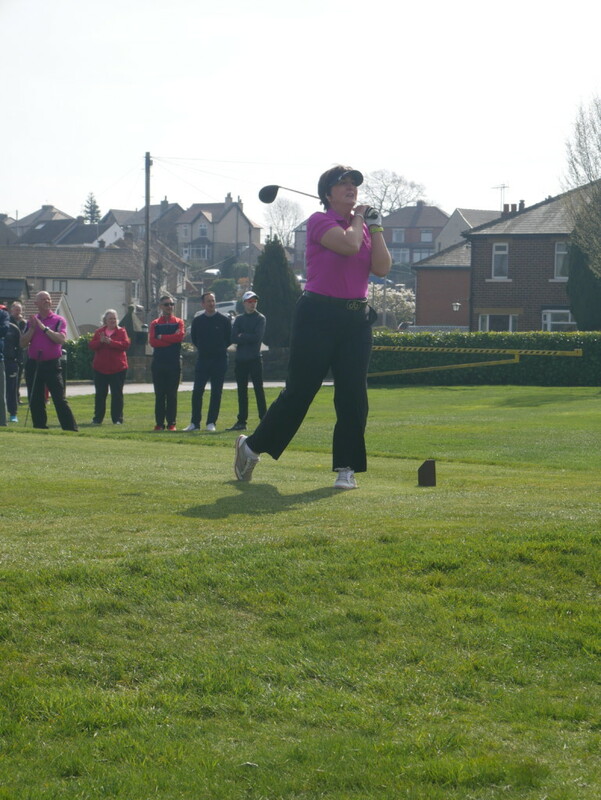 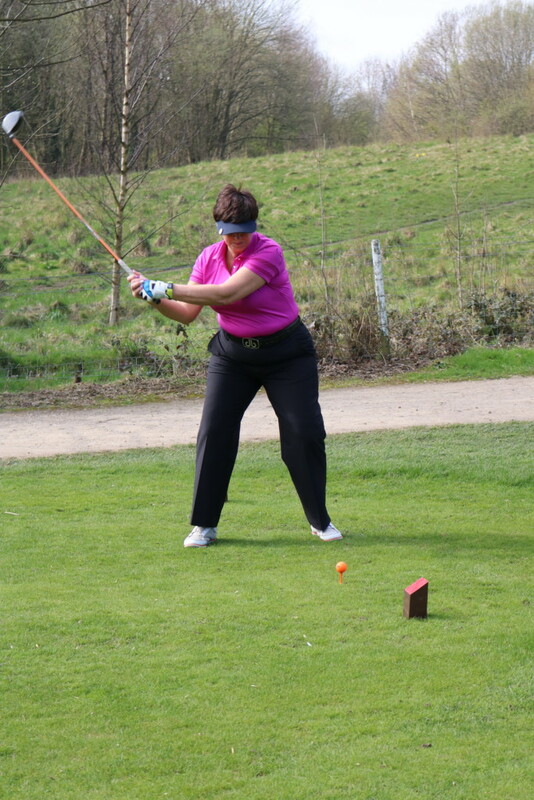 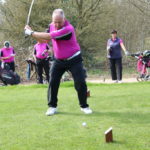 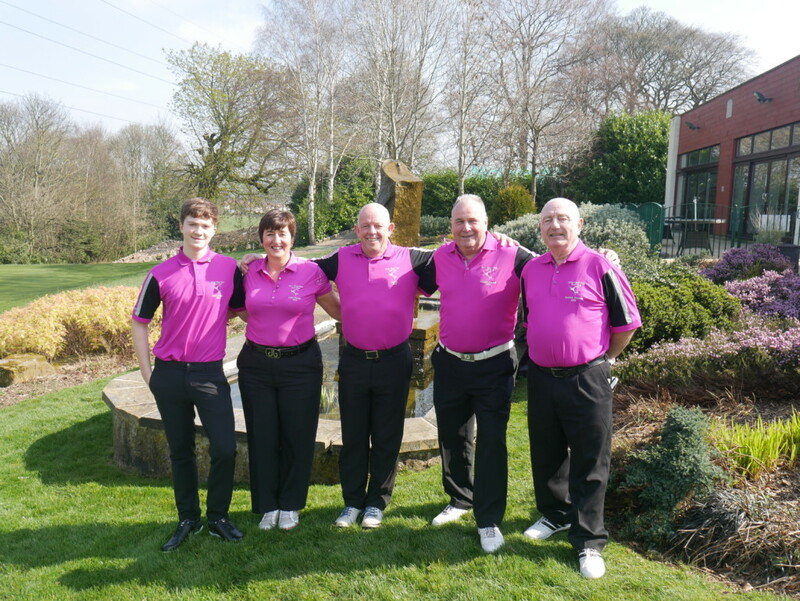 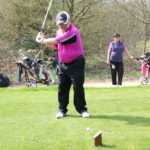 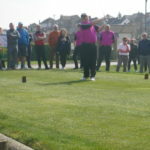 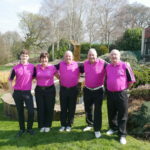 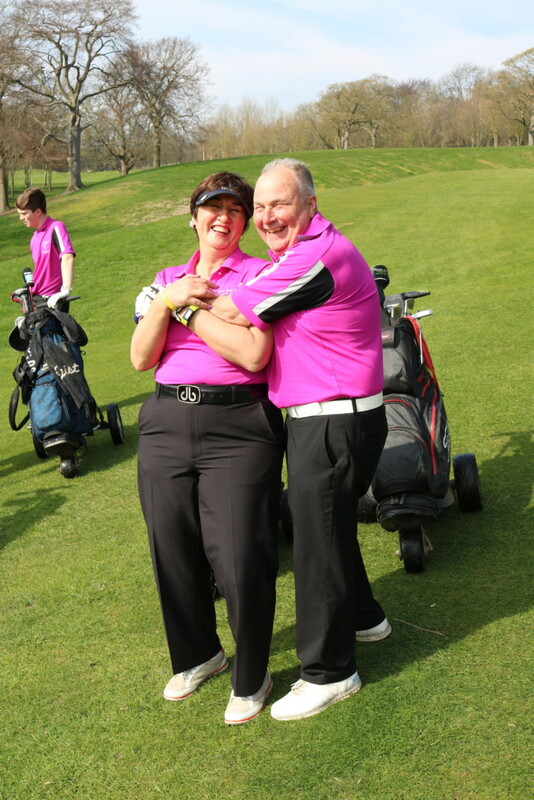 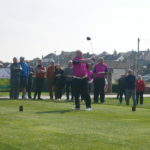 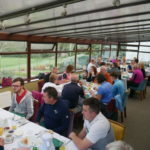 A 9 hole mixed fun event followed, won by Marie Hill, Anthony Williamson, Brian Turner & Ben Adamson. 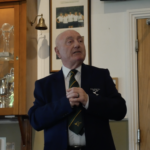 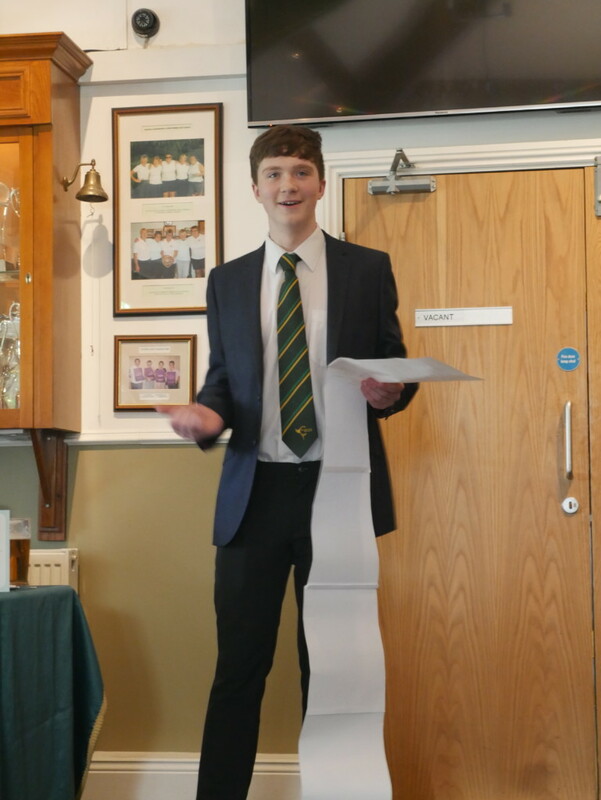 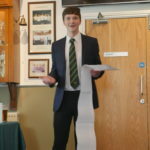 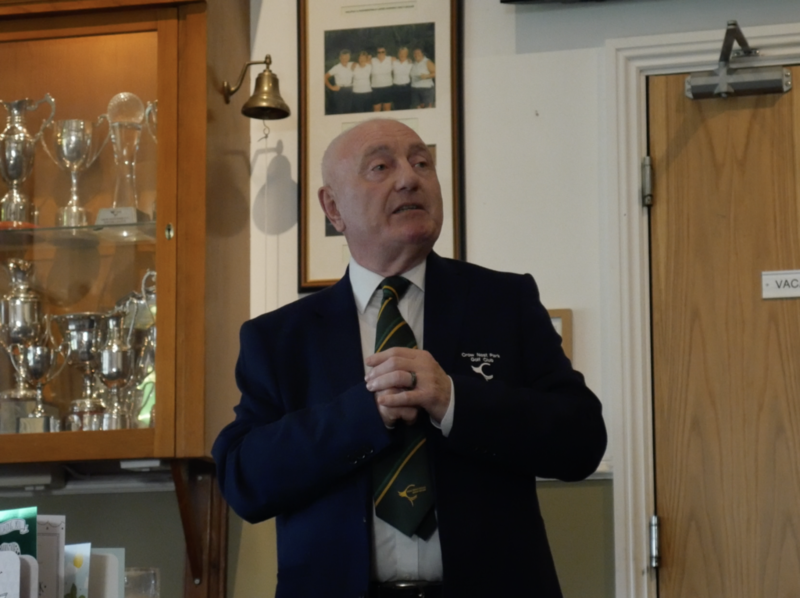 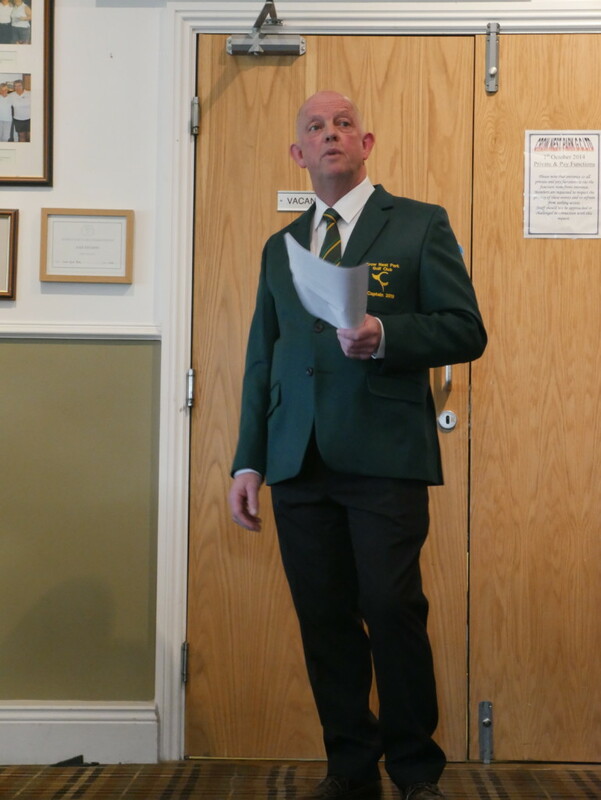 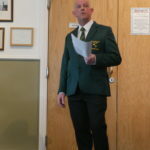 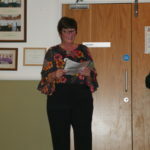 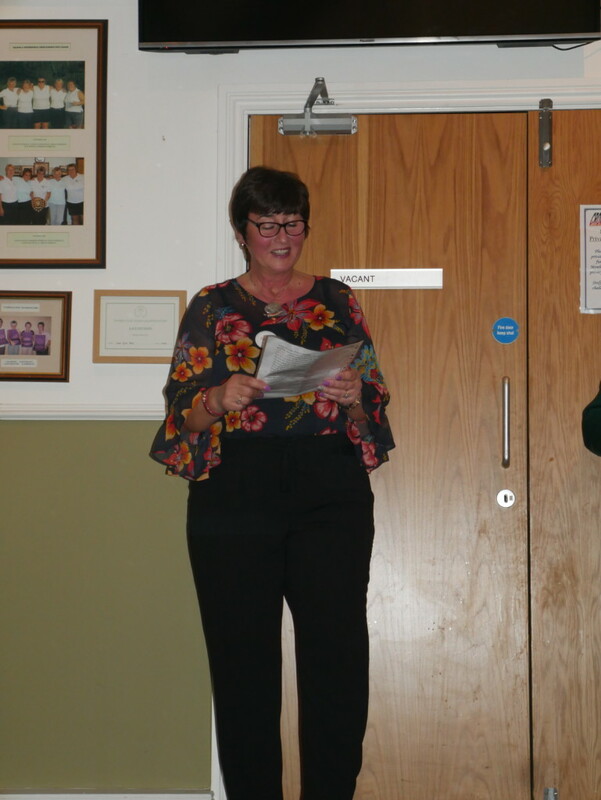 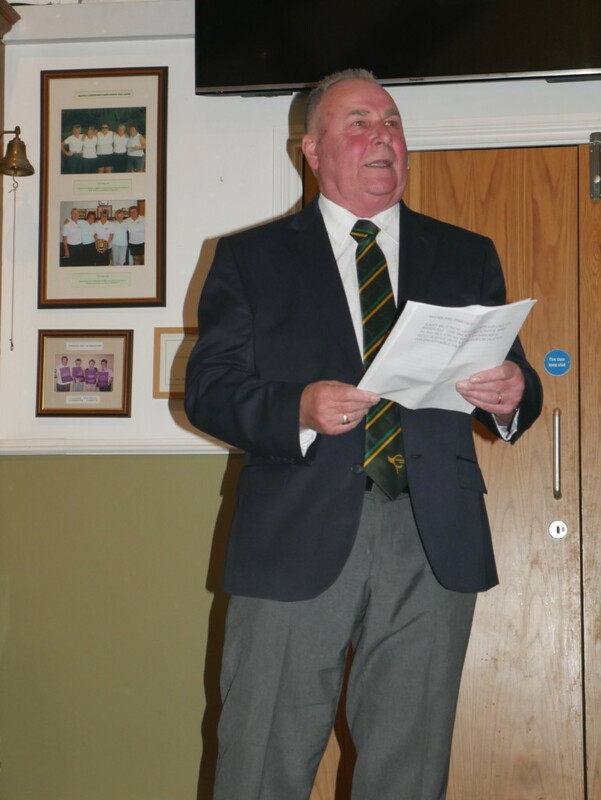 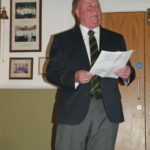 The various captains then made their incoming speeches to a packed, supporting clubhouse, a great day was had by all. 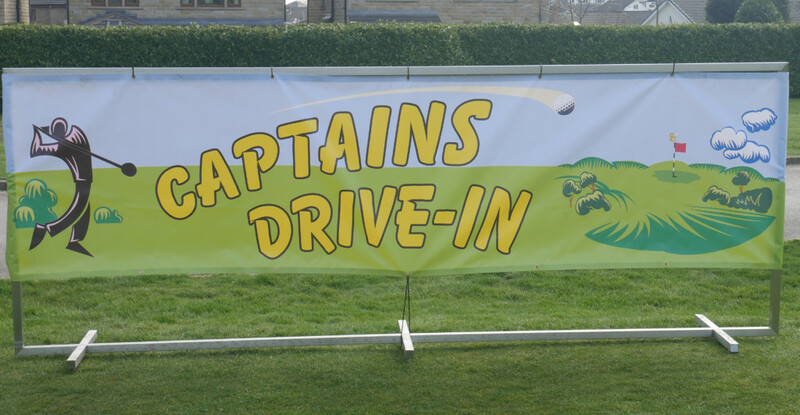 Thank you to all those that attended & supported the club and your new captains.